...okay, we'll get to the fun stuff in a minute. First, I'd like to tell you all how much I appreciate all your sweet comments. I've made so many new friends as a result of this giveaway and have found quite a few new blogs to read. I'll probably have to get up an hour earlier each day just to keep up with all of you, but that's okay, I can deal with that! Just so you know, I have visited each and every one of your blogs as your comments came in and had a ball getting to know all of my new friends. It's amazing how diverse we all are, but on the other hand how many things we all have in common. Back to the giveaway. Everyone who left a comment was entered into the giveaway. Each person who blogged about my giveaway was entered a second time. But what you didn't know is that everyone who added my blog to their blog list (or who already has my blog on their blog list) was entered a third time...my gift to you for being such a good friend! 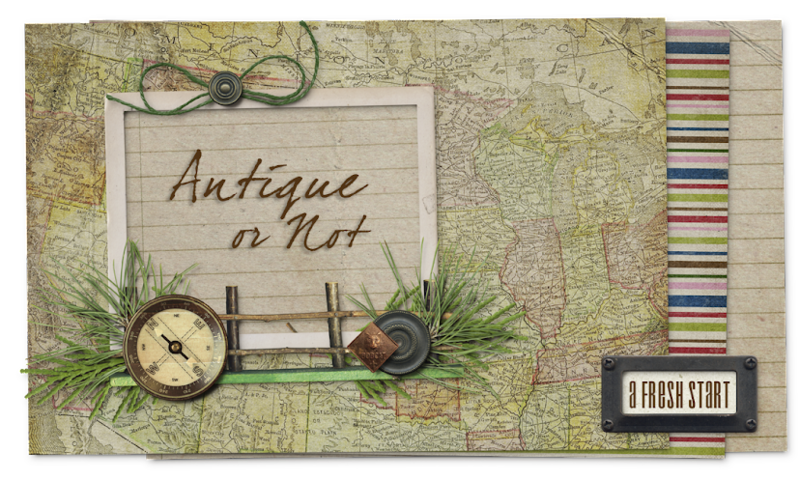 And the winner of the $25 Antique or Not gift certificate is...Beth of Raggedy Angel. Congratulations, Beth! I'll be in contact with you this evening to give you the details of how to redeem your gift certificate. By the way, Beth, it was your third entry that was drawn...putting me on your blog list really paid off for ya! Thanks again to everyone who participated. This was fun! Congrats to Beth - she is a sweetheart! Congratulations to you Beth. Whoohoo..